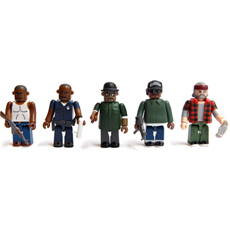 Please select your option(s) below. 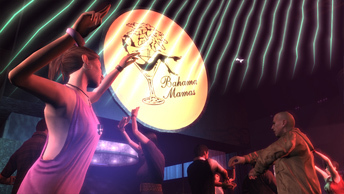 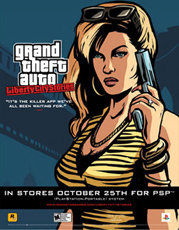 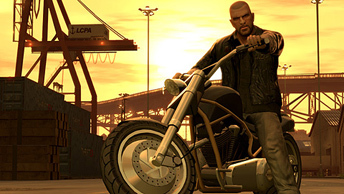 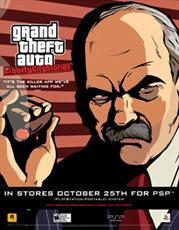 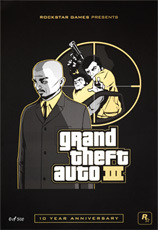 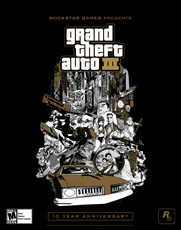 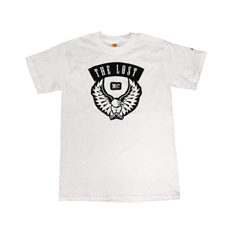 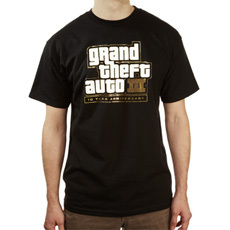 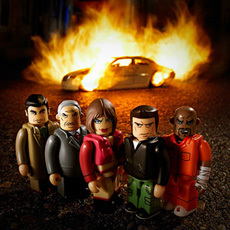 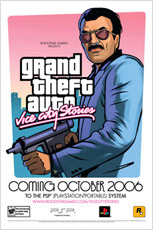 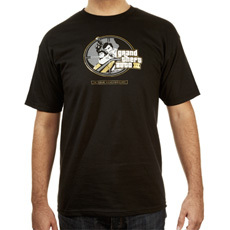 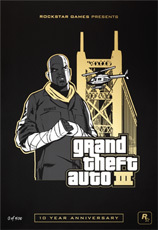 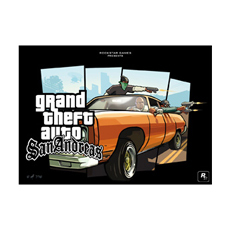 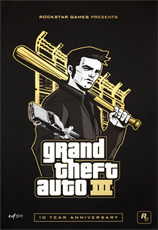 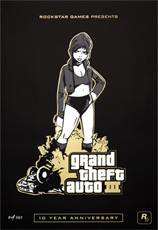 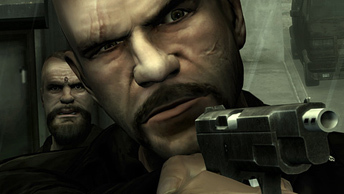 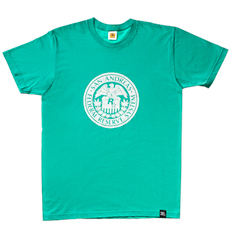 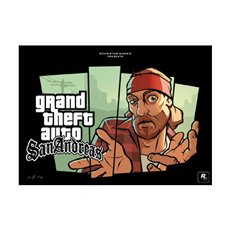 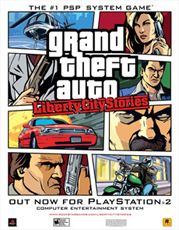 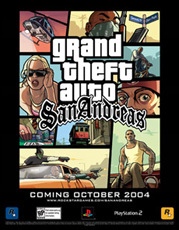 Grand Theft Auto: Episodes from Liberty City includes both The Lost and Damned and The Ballad of Gay Tony together on disc. 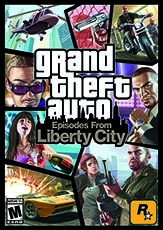 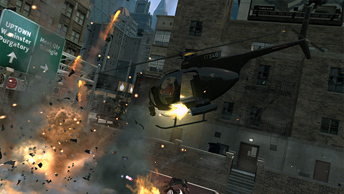 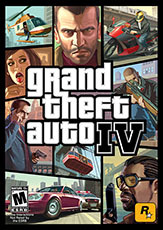 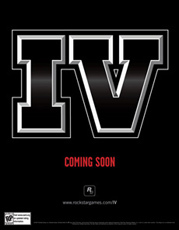 Grand Theft Auto: Episodes from Liberty City is now available worldwide for Xbox 360®, PlayStation®3 and Games for Windows® - LIVE and does not require a copy of the original Grand Theft Auto IV to play. 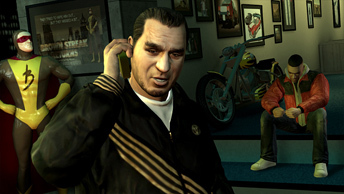 Online Interactions Not Rated by the ESRB. 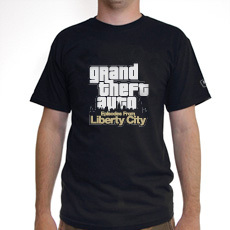 DR globalTech Inc. is the authorized reseller and merchant of the products and services offered within this store.